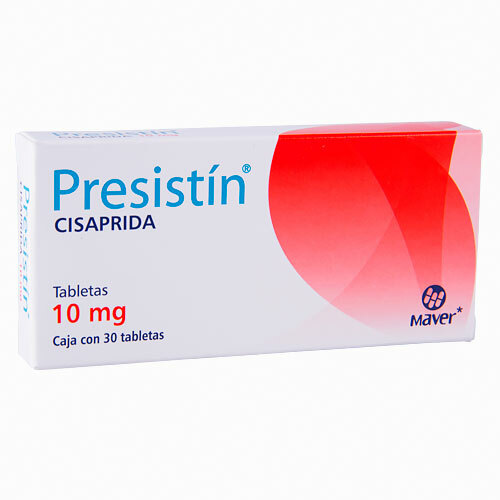 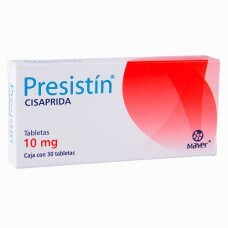 Cisapride is used to treat gastric reflux (the regurgitation of stomach acid into the esophagus), which is usually experienced as heartburn. 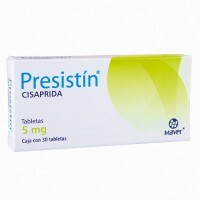 Cisapride increases the rate at which your esophagus, stomach, and intestines move during digestion. 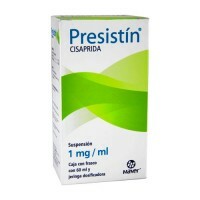 It also increases the rate at which your stomach empties into your intestines and increases the strength of your lower esophageal sphincter (the muscle between your stomach and your esophagus).